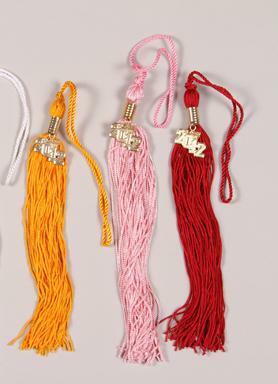 Choose a Cap and Tassel for your grads to wear on their special day. 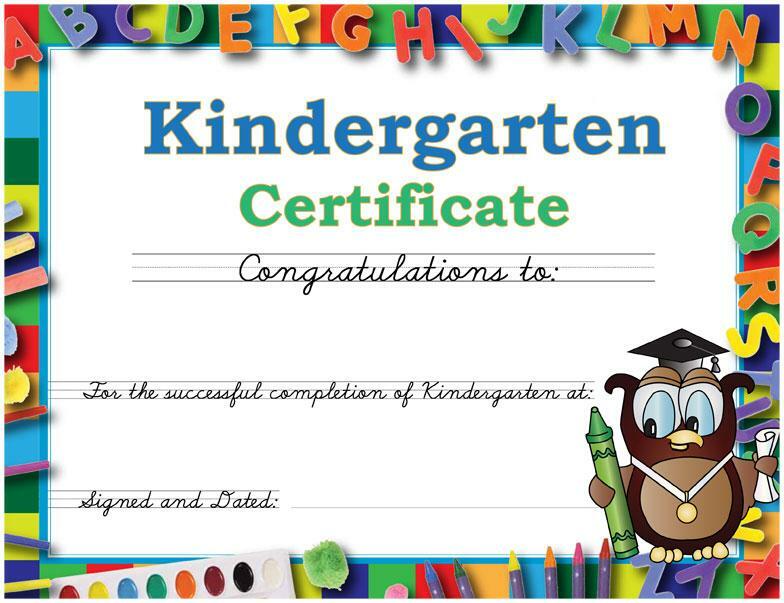 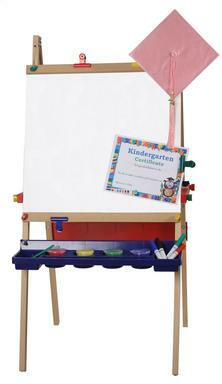 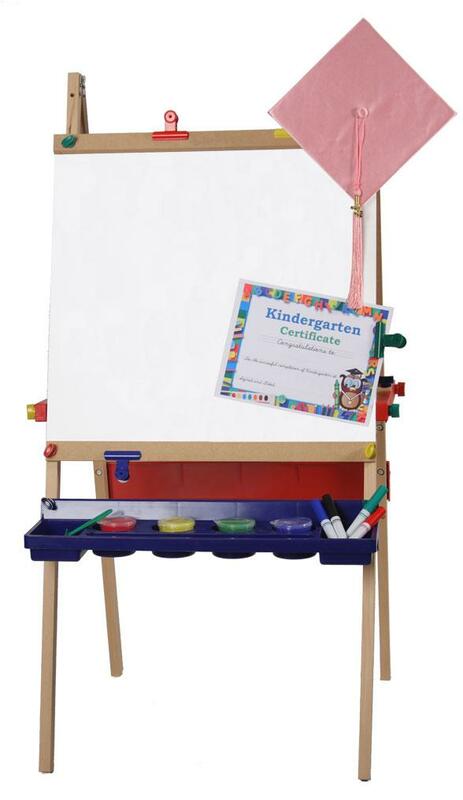 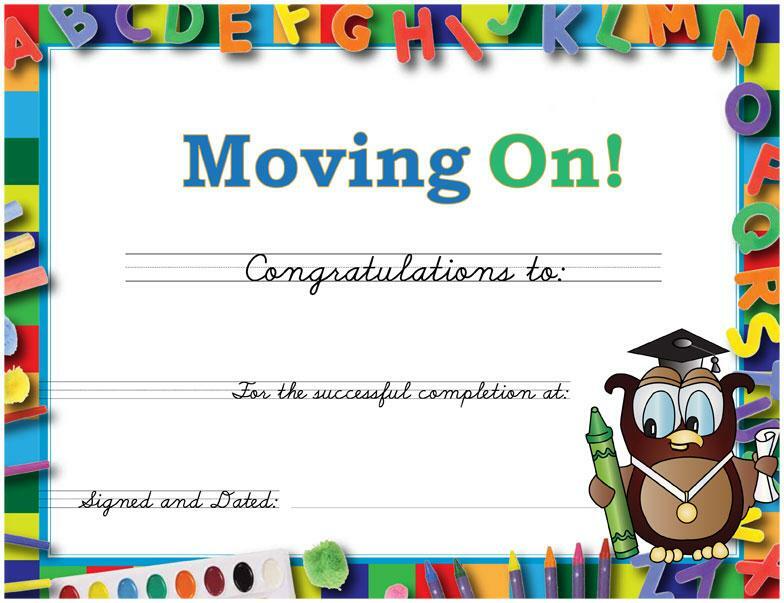 Your little grads will be able to keep these as souvenirs for their accomplishment. 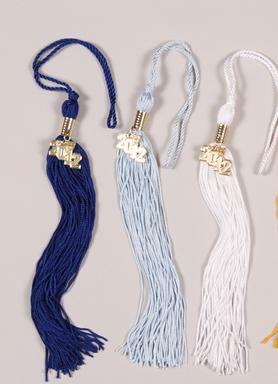 Matching caps are Sure-Fittm and made with an elastic back, sure to fit everyone.